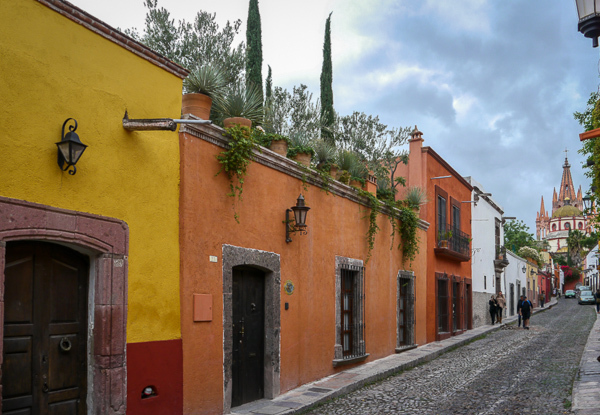 I captured these images during a recent trip to San Miguel De Allende. 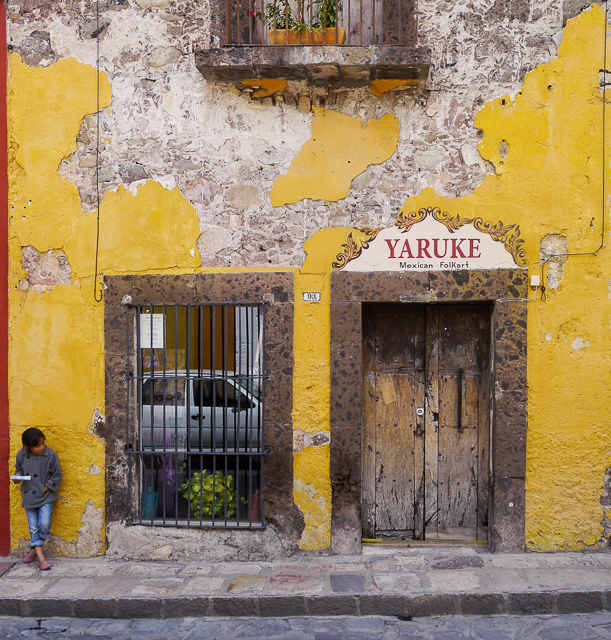 This amazing 16th-century colonial city with its cobblestone streets, terracotta walls, and an abundance of bougainvillea creates a welcoming feel to anyone. 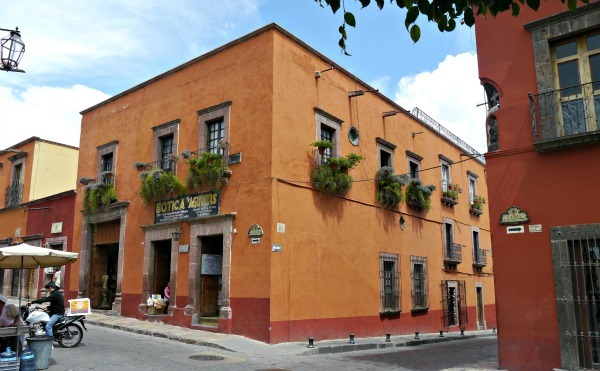 A common trend in colonial architecture in Mexico is the used of tall walls fencing homes and businesses, a trend that is not foreign in San Miguel. 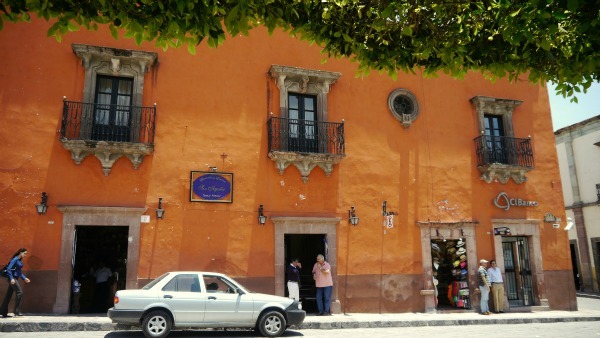 These terracotta colored walls provide complete privacy, allowing for doors and windows to be the main architectural attraction of these properties. The following display of doors and windows attracted my interest. 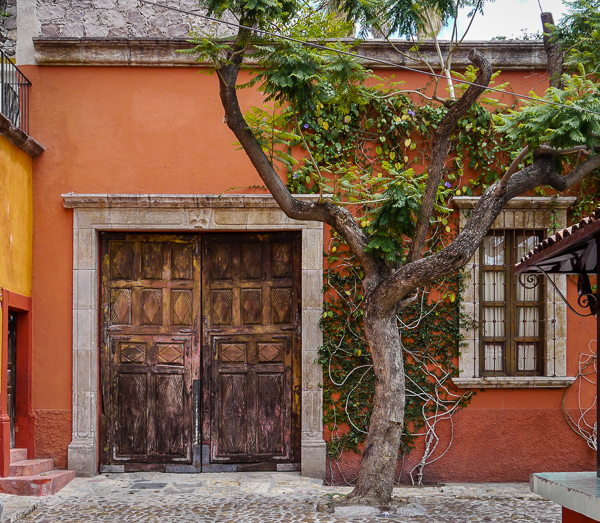 The use of Mesquite wood, which is an abundant natural resource in the area, is vastly used to build doors and windows in san Miguel de Allende. 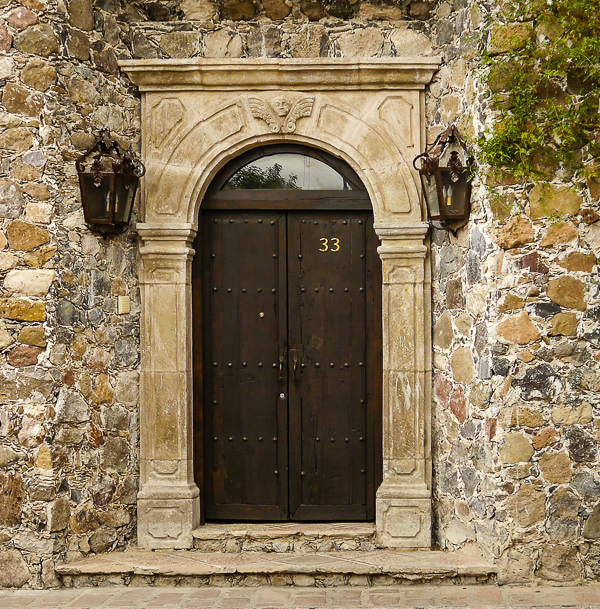 Also, Cantera stone, the porous volcanic stone found in the region, is used to frame these doors. 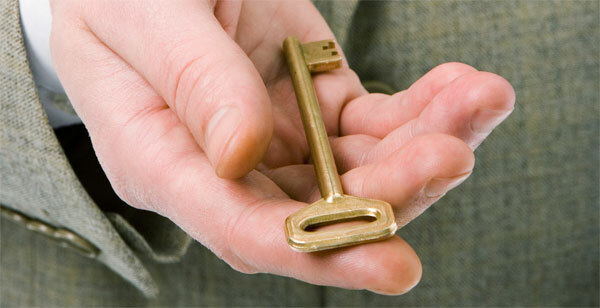 In some cases, the Cantera becomes more elaborated than the door itself. 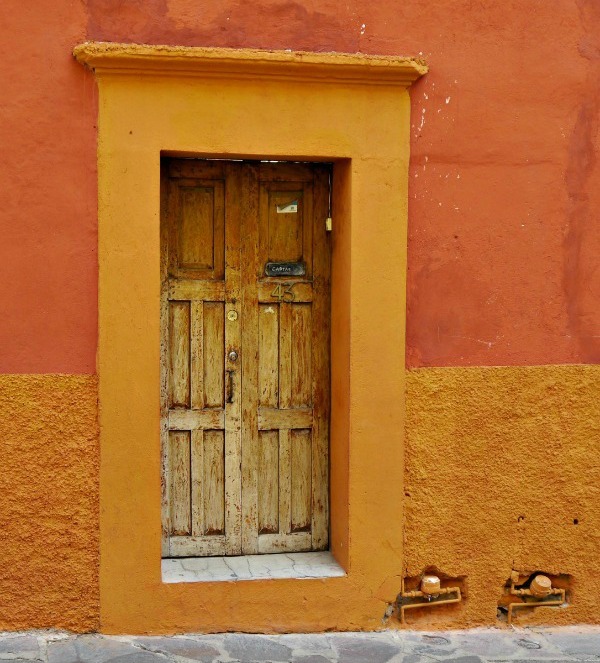 I know San Diego doesn’t have the construction style of a San Miguel De Allende, but we might get ideas from this doors that can inspire many of us. I hope you enjoy them! San Diego’s 2013 Rock ‘n’ Roll Marathon came in loud and strong this year! The yearly event welcomed close to 30,000 runners from all around the world. The marathon and ½ marathon races started early Sunday morning with its traditional live music throughout the race course. Many were awakened by the loud music while others were standing along the sidewalks eagerly waiting to see the runners passing by. In my case, despite having a band playing at no more than 50 yards from my window, the music was welcome while I was enjoying my morning espresso. Participants of all ages were seen, and many were displaying very interesting outfits. 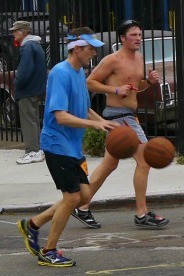 There was a runner that got my attention, he completed the 26.2-mile course bouncing 2 basketball. A challenge, in addition to having the physical conditioning, coordination to bounce while running, talk about multitasking! New half-marathon USA record broken. Winner finished in 58 min, 41 sec. When I see events of this magnitude taking place in the heart of many of our high-density communities such Downtown San Diego and Hillcrest, it makes me realized residents of these communities appreciate this type of venue as part of their urban lives. Around the race excitement, I overheard a standing neighbor comment “I would like to have a live band playing every Sunday!” That is a little extreme, but I appreciate her passion. I am looking forward to next year’s marathon, I might even consider running it this time. San Diego is considered as one of most desirable vacation destination not only for its beautiful weather, beaches, multiple attractions but also for the more than 80 golf clubs. 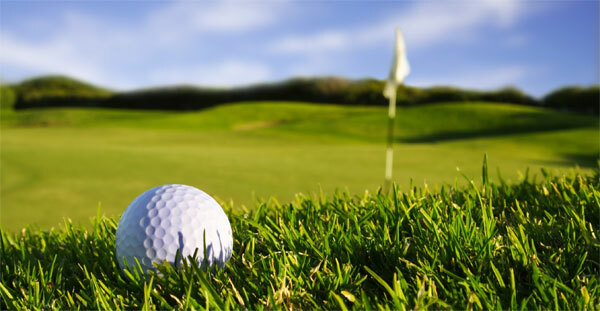 Among these golf courses on of the most visited is La Jolla Municipal Golf course. Who is buying in San Diego? 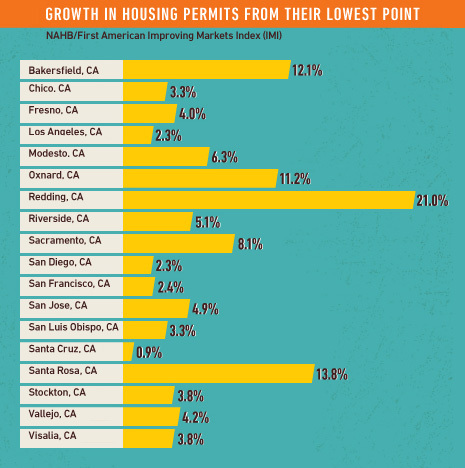 International buyers relocating or looking for a second home are finding homes in San Diego. Anywhere from Mexico, Canada, and other countries had been relocating to the beautiful San Diego coastal communities. 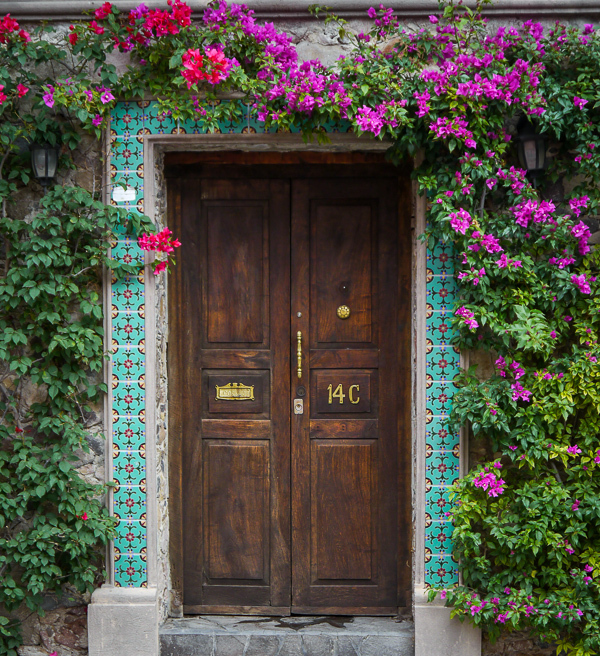 The most popular destinations are Coronado, Downtown San Diego, and north county coastal cities such Encinitas, La Jolla, Del Mar, and Solana Beach. Author Oscar GarciaPosted on April 24, 2012 March 29, 2016 Categories Real EstateTags Buying San DiegoLeave a comment on Who is buying in San Diego?